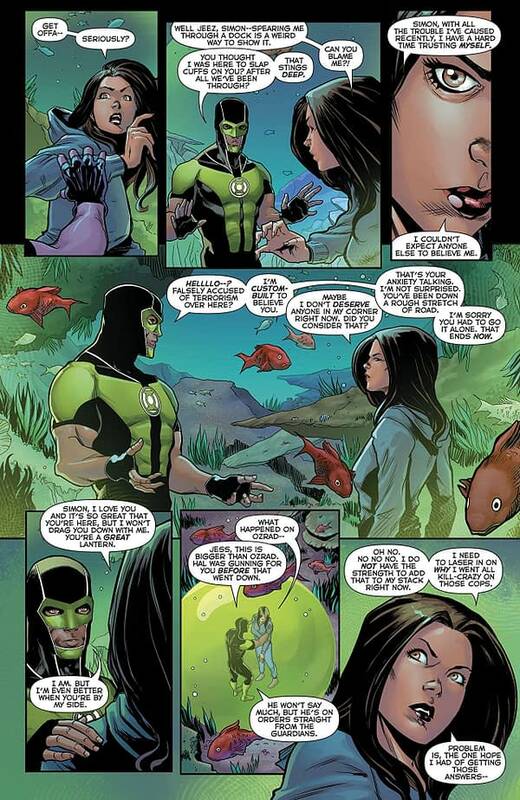 Green Lantern Simon Baz has tracked down his fugitive partner, Jessica Cruz. Simon wants to help his partner at all costs, and he knows she is innocent. They need the help of Accampo, though, so they track him down. He knows the one responsible for this mess, a wealthy resort owner and weapons dealer named V’Sheer. Simon, Jesse, and Accampo come up with a plan to gather evidence against V’Sheer. 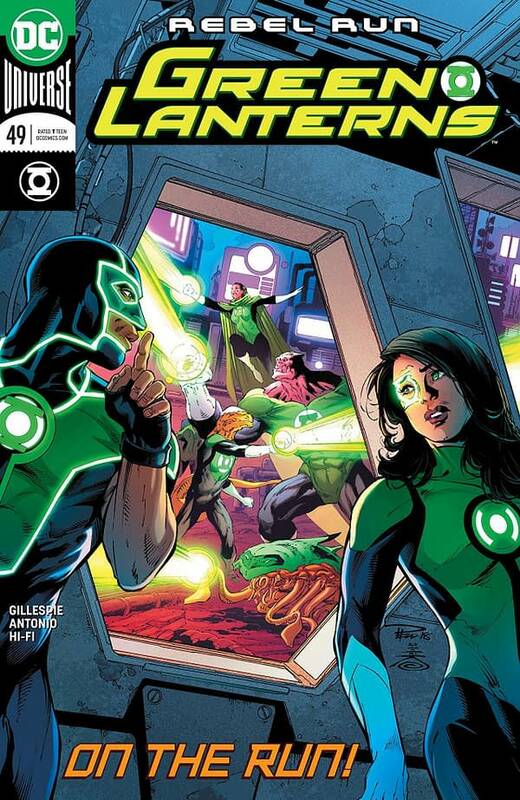 Green Lanterns #49 wraps up the “Rebel Run” story telling of Jesse’s time as a fugitive from the Green Lantern Corps. It rushes to that conclusion, but it does a decent job of explaining the major plot beats that get us there. I do appreciate that Simon believes that Jessica is innocent; it shows the strength of their partnership. Jessica continues to be the shining badass with a strong sense of empathy that we all know and love. Simon is the calm one with an inclination towards brawling. Accampo is given a bit of a character and backstory. It doesn’t expand on him much, but it makes him more than just a cowardly thug. V’Sheer is little more than a pompous crime lord, so there’s not much to say about him. The setup against V’Sheer is a bit of a letdown. It isn’t that clever and is presented clumsily, so it didn’t make for much of a climax to the story. Roge Antonio is the artist on this issue, and the book looks good. It’s a fluid style that presents motion well, and it displays expression and visual personality well. 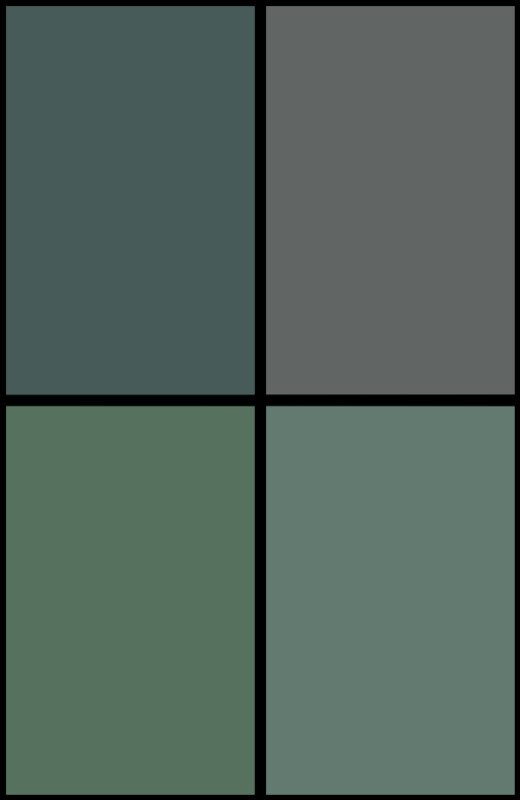 Shading is also played with, giving the visuals that extra bit of edge. 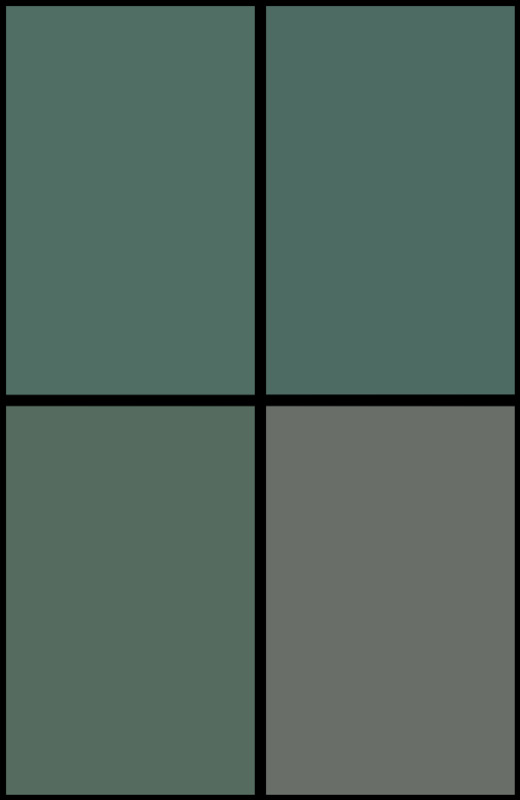 Hi-Fi is the color artist, and the book has a bright and well-balanced palette as a result. Green Lanterns #49 is a comic with a rushed pacing and a letdown of a climax, but the characters and story around these problems are enjoyable enough so that the book is still a net positive reading experience. Plus, the art of Antonio and Hi-Fi helps significantly. I can recommend this one. Feel free to pick it up.